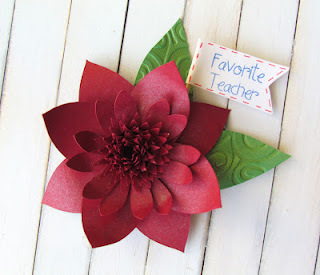 Today we would like to announce the winner of Challenge #84- Teacher Appreciation Day. The winner of the Top Chef prize was chosen by Random Organizer. 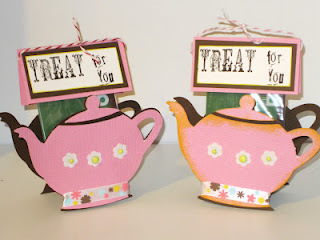 Patricia created this adorable tea pot gift card holder using the Everyday Pop Up Card Cricut Cartridge. You can "pick up" your top chef button on the left column and proudly display it on your blog. 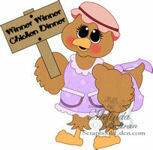 As the winner Patricia will receive her choice of digi stamp or cutting file from Papercraftingworld.com. 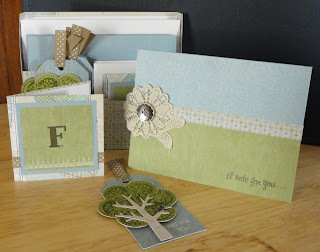 Patricia, please contact Madison at FunkyCards @Charter .net (no spaces) within two weeks to claim your prize. Mother's Day: This week are celebrating our wonderful Mothers. We are creating anything but a card. Once again you have until next Tuesday at midnight to post your projects. One winner chosen at random will receive his or her choice of digi stamp or cutting file from Papercraftingworld.com. Thank you so much! Im doing the Happy Dance right now! I can't believe Ive missed this post. It will be an honor to placed the button on my blog. I will email you shortly. Thank you once again.